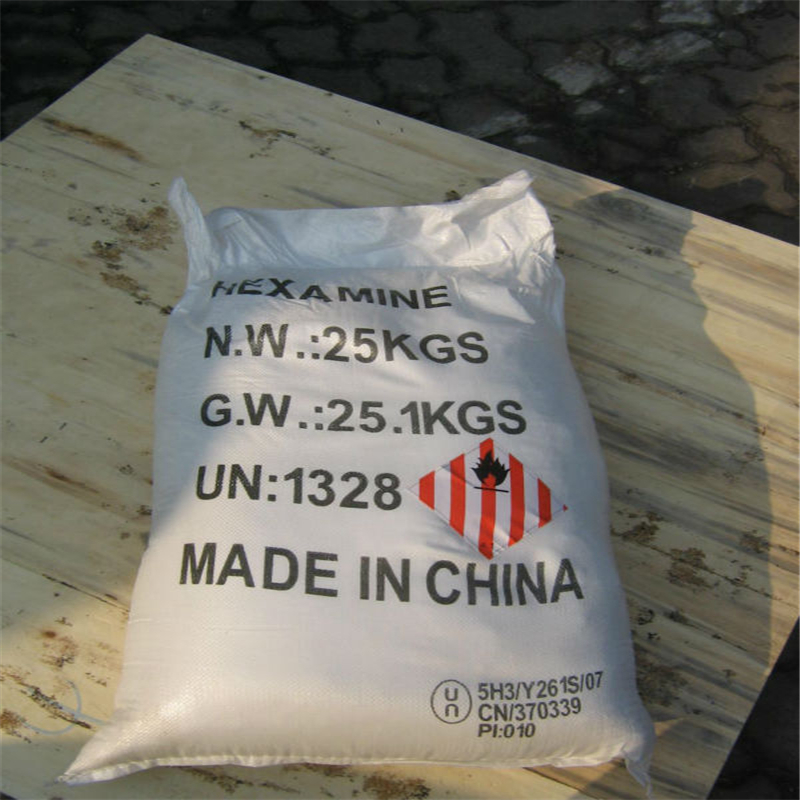 The dominant use of hexamethylenetetramine is in the production of powdery or liquid preparations of phenolic resins and phenolic resin moulding compounds, where it is added as a hardening component. These products are used as binders, e.g. in brake and clutch linings, abrasive products, non-woven textiles, formed parts produced by moulding processes, and fireproof materials. Package: In 25KG bag, 22MT/20' FCL without pallets. Looking for ideal Methenamine for Pharmaceutical Industry Manufacturer & supplier ? We have a wide selection at great prices to help you get creative. 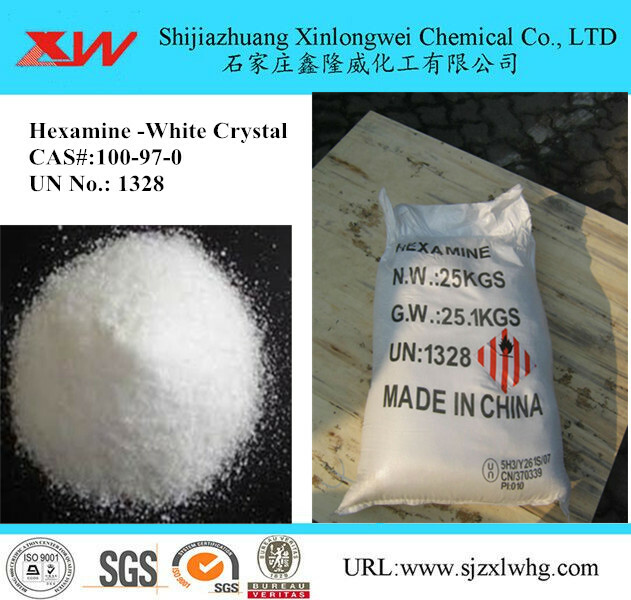 All the 99% UROTROPINE Crystal are quality guaranteed. We are China Origin Factory of 1328 White Crystal. If you have any question, please feel free to contact us.